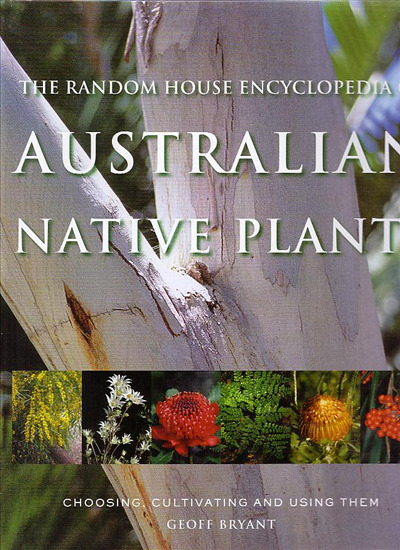 This comprehensive up-to-date and quality guide to Australian native plants provide a substantial and enduring reference that will appeal to any garden enthusiast or lover of Australian flora. It is an invaluable source of reference, a superbly informative and lavish guide to Australia's rich treasure trove of native plants. Introductory essays feature various aspects of native plants while an easily accessible A to Z guide describes in detail around 2000 plants, with over 550 featured in colour photographs.